So I was searching for an effective overnight treatment for acne when I saw that one of my favorite beauty blogs (www.kikaysikat.com) featured this product. Queen Momshie, Kaycee Enerva tried it and it was really effective for her so as always, her write-up convinced me to try it. Katialis Ointment is used for acne, irritable skin area, ring worm, bacterial infection, parasite infection, inflammatory skin disorder and other conditions. * Resorcinol: used for irritable skin area, ring worm, skin infection, viral skin infections and other conditions. * Salicylic Acid: used for calluses and corns, skin diseases, acne, blemishes, skin redness, dandruff and other conditions. * Sulfur: used for acne, parasite infection, inflammatory skin disorder, and bacterial infection. * Zinc Oxide: used for eczema, skin irritation, hemorrhoids, minor skin infections, nappy rash, and sunburn. The packaging is very simple yet very informative because all you need to know about the product is clearly printed on the box. It's so handy that it can fit in your pocket so you can carry this product anywhere. It has no spatula or whatever so you need to use a cotton swab to get the product out hygienically. My jaw literally dropped when I saw the ingredients. Dude, they are powerful ingredients intended for skin infections and other skin conditions. Now I am not wondering why this product can cure pimple overnight. 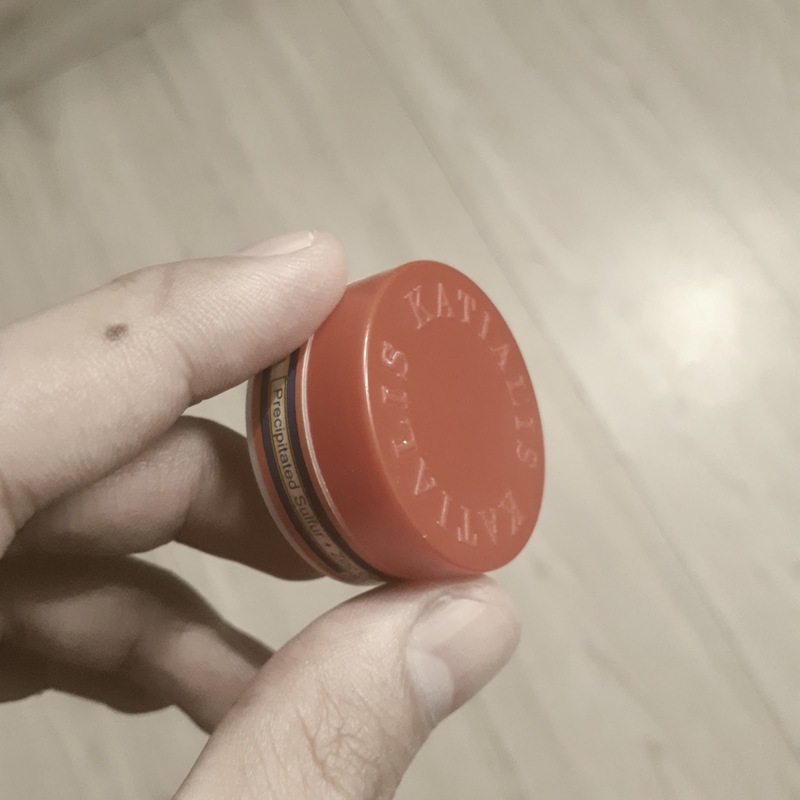 True enough, the Katialis Ointment cured my active pimples overnight. 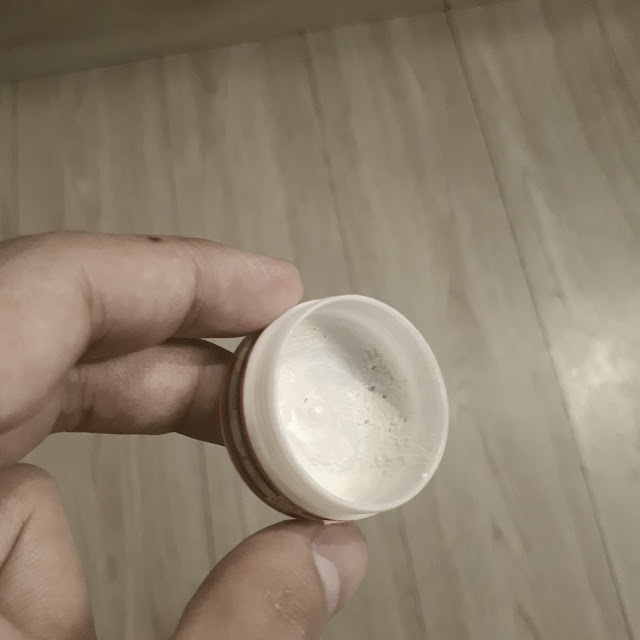 I would apply the ointment on my pimple before going to bed and I would wake up with a flattened and healed pimple. I am doing this since two weeks ago and I am enjoying it. I just stopped now because I need to try another acne set from Mary Kay Philippines. Watch out for my review soon. Be careful when using this product, I suggest you just put it exactly on top of affected area because it stings. Also, do a spot test before using the product to see if it suites your skin. Another downside that I noticed is that, it leaves darker pimple spot. All in all, I recommend using Katialis Ointment for pimple spot treatment. This product works (overnight) and true to its promise. This is an affordable and quick pimple treatment that you can easily buy in the nearest botika in your area.